Pysonix is trailblazing the cross-platform play scene again with the addition of a cross-platform friends list in Rocket League. Take friends from all platforms of Rocket League and put them in one place with the new Friends List. You will also be able to create cross-platform parties to chat with your friends, no matter where you play. 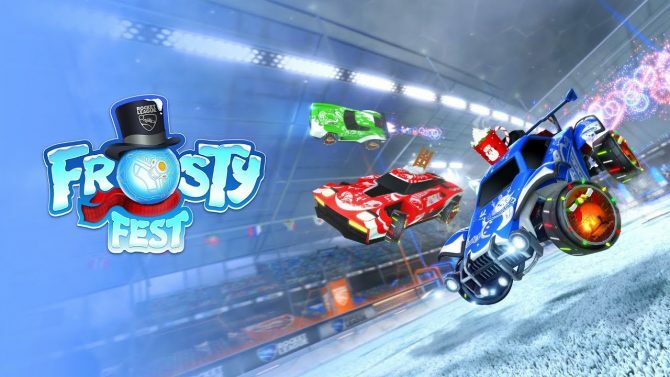 This new update will be available in Rocket League on February 19. 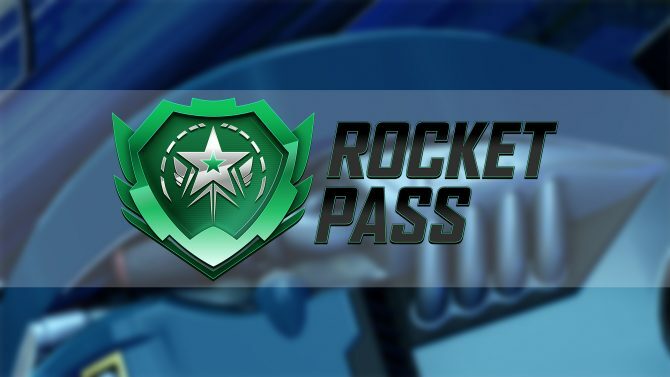 All players will be given a RocketID, which appears to be their regular username with four randomly assigned numbers tacked onto the end. Players may change the username portion at any time, while the numbers will be randomly assigned. 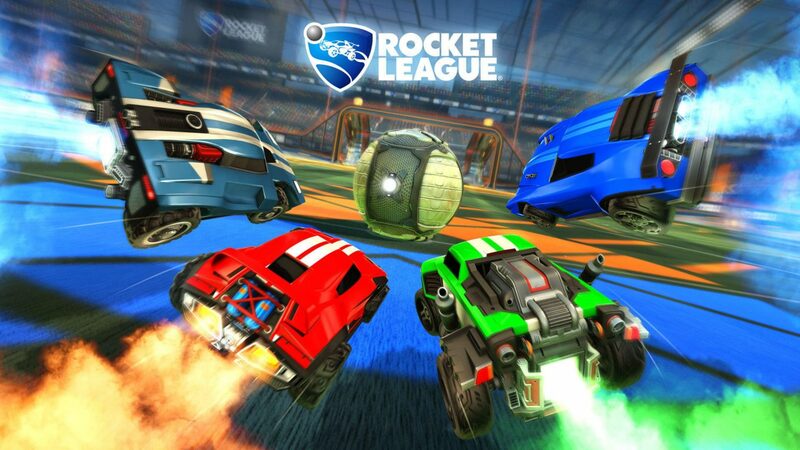 Players simply search for and add their friends to their Rocket League Friends List by searching for their RocketID. This fusion of friends and platforms also allows for Clubs and Parties to support friends from any platform for the first time ever. The Friends List will also have a tab that shows the 25 most recent users you have played with or against, in case you’d like to add them to your list. Psyonix released a trailer showing off all the features the new Friends List will have. You may watch the trailer below if you’d like. An In-Game Event announced in the Spring 2019 roadmap has been canceled as well. The studio is shifting the focus to another event later in the year. 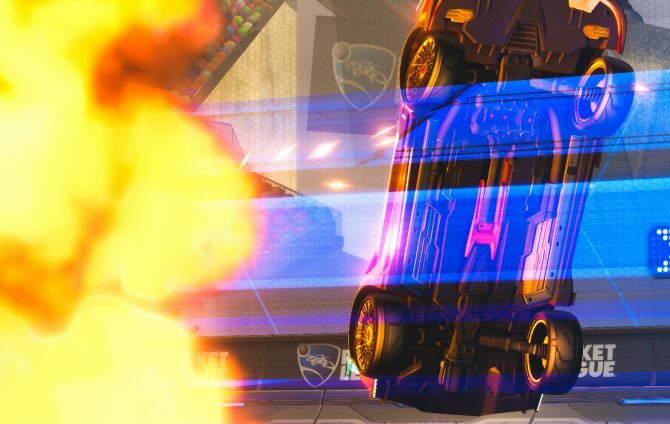 To soften the blow of canceling the event, Rocket League will have double XP and double painted drop-rates from March 7 through March 11. When the update released next week, season 10 of the competitive league will kick off and season 9’s rewards will be dished out for those that earned them. The game will also have the usual bug fixes and tweaks. Full patch notes will be available on February 19 at 1:00 PM EST.